Of the many things associated with Charleston, S.C., its magnificent architecture ranks near the top of the list. But that beauty doesn’t come without a price tag. Case in point historic is St. Andrew’s Church. The downtown Charleston structure, currently leased by Redeemer Presbyterian Church, is being threatened with sale and conversion to a personal residence unless the congregation can come up with $1.6 million. Church members say they’ve raised or secured $800,000 needed to keep the 1840s building off the seller’s block, according to the Charleston Post and Courier. 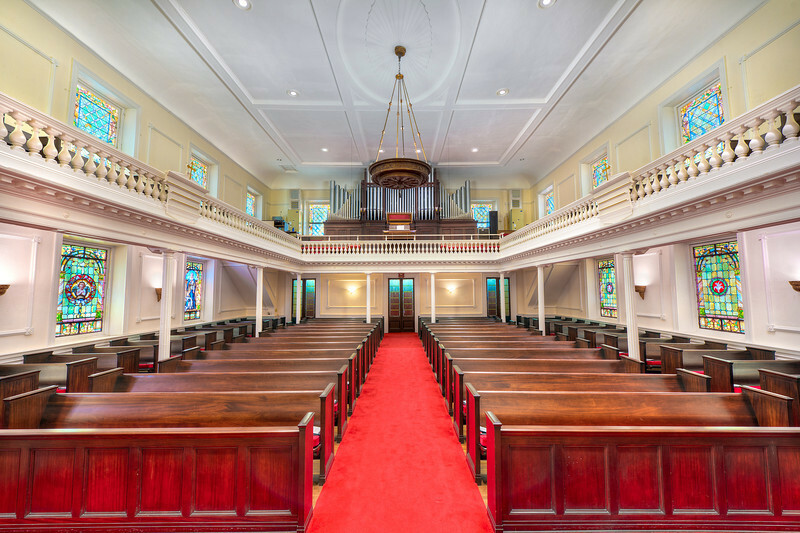 The Greek Revival-style structure, which was built after the great Charleston fire of 1838, was initially known as Wentworth Street Methodist Protestant Church; the original congregation merged with Zion’s Evangelical Lutheran Church in 1853. The Church became known as St. Andrew’s Lutheran Church in 1936 and the sanctuary was extensively renovated in 1908. Read the news long enough and you begin to wonder if there are more nut jobs in the world than normal folk. Once in a blue moon, though, someone special comes along – someone who raises the bar for bizarre behavior. Today’s candidate is a Chinese man who was found to have more than 600 Manchurian scorpions in his luggage during a routine baggage check after flying into the Italian city of Florence. 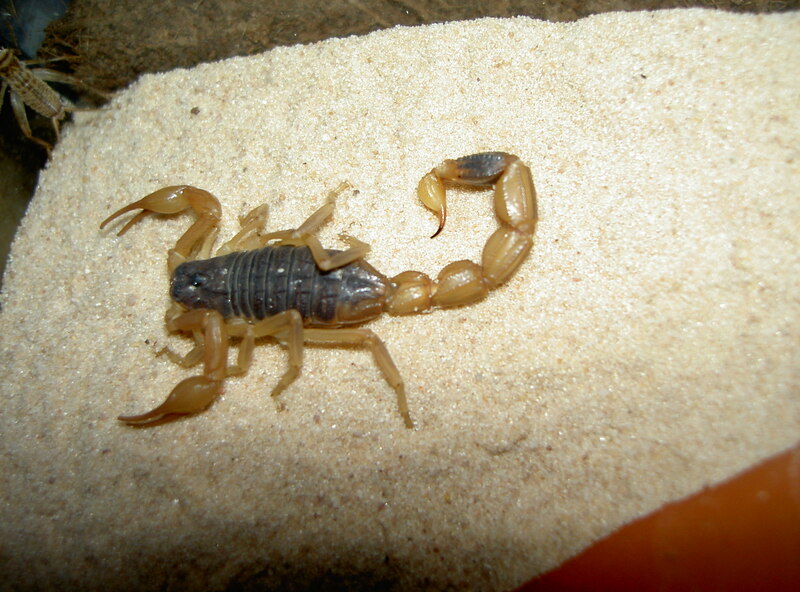 Approximately half of the scorpions, which can grow to 2-1/2 inches, were still alive, according to Agence France-Presse. In all, the unnamed Chinese traveler had 607 Manchurian scorpions, which were packed into plastic boxes with ice, the daily newspaper La Repubblica reported. The surviving arachnids were sent to a special center while the unnamed Chinese man was charged with keeping dangerous animals. The remains of five British airmen have been found nearly 70 years after crashing in a muddy field outside Frankfurt, Germany, during World War II. 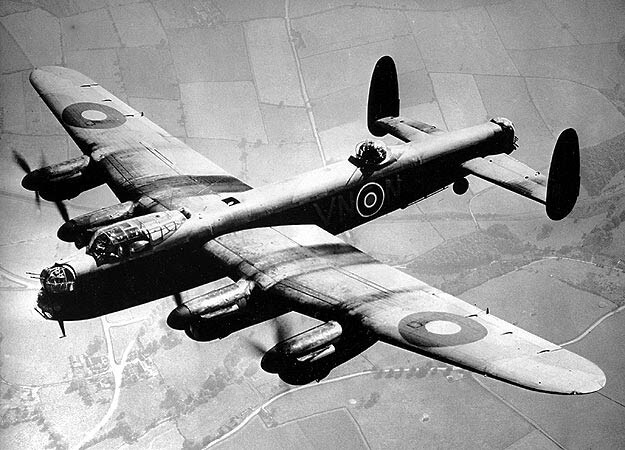 The discovery was made possible with the help of an eyewitness who saw the Lancaster bomber crash in April 1943 after returning from a raid on the Skoda armaments works at Pilsen, Czechoslovakia, according to The Telegraph. It took hours of digging by volunteers to uncover the bomber after Peter Menges, now 83, led them to the site outside the village of Laumersheim, near Frankfurt, where he’d seen the plane crash and explode after being hit by German anti-aircraft fire. “A Rolls Royce engine and landing gear of the Lancaster bomber was found followed by ‘hundreds’ of fragments of human bones in what would have been the cockpit,” according to The Telegraph. The bomber was one of three dozen aircraft which didn’t survive the mission that night. The impact of the crash created a large crater in the ground. Porcelain from the Ming Dynasty – prized for its craftsmanship – was sublime in its beauty, particularly the blue-and-white wares that represented state-of-the-art ceramics. 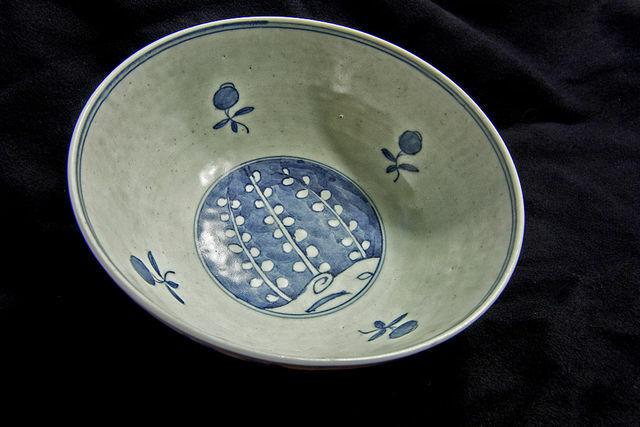 By the 14th century, the Chinese were mass producing fine, translucent, blue and white porcelain, a development made possible by the combination of Chinese techniques and Islamic trade, according to Robert Finlay in his 2010 work, The Pilgrim Art. Cultures of Porcelain in World History. The latter was crucial because it brought with it cobalt from Persia. To get an idea of the rarity of cobalt blue, its value was about twice that of gold. This so-called “Islamic Blue,” when combined with the translucent white quality of Chinese porcelain, produced a highly prized product, Finlay added. And if the head of a Portugal-based marine-archaeology company has his way, the world will be seeing a great deal of original Ming Dynasty-era porcelain in the coming years. That’s because Nikolaus Graf Sandizell, chief executive of Arqueonautas Worldwide SA, plans to retrieve some 700,000 pieces of fine bowls, dishes and cups that have sat on the bottom of the ocean for the past 400 years. 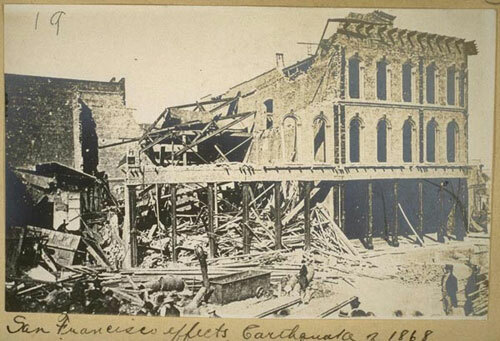 For more than a century now, the 7.9 magnitude earthquake that rocked the Bay Area in the early hours of April 18, 1906, has been referred to as the Great San Francisco Earthquake. Given that the quake and resulting fire killed thousands and destroyed 80 percent of San Francisco, along with nearly all of nearby San Jose and Santa Rosa, the moniker is understandable. But the term “Great San Francisco Earthquake” had actually in use for nearly 40 years before the 1906 disaster. That’s because on Oct. 21, 1868, a 7.0 earthquake struck the Bay Area, with its epicenter on the other side of San Francisco Bay, in Hayward. While it claimed only 30 lives – likely because it struck an area with relatively little population at the time – it left a lasting impact on those who felt it, including one Mark Twain. Projected cotton acreage in Texas – the nation’s largest cotton-growing state – could be down by as much as 20 percent in the near future, experts claim. 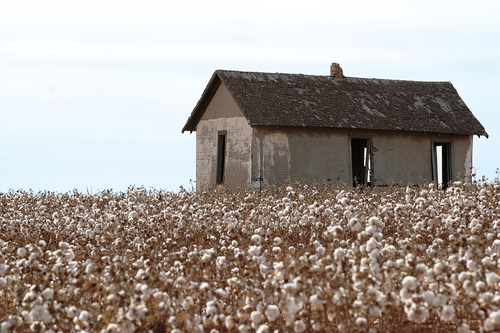 The enduring drought that has ravaged the Midwest has resulted in increased grain prices, and that could provide the impetus for Texas farmers to move more of their land out of cotton, which has been bringing a mediocre return, according to Southeast Farm Press. One Texas A&M AgriLife Extension Service economist told the publication he has heard stories about high sorghum prices that could prove tempting to many growers in the coming year. John Robinson, an AgriLife Extension cotton economist in College Station, said he wouldn’t be surprised to see Texas’ cotton acreage drop down 20 percent, to about 5 million cotton acres next year. Texas leads the US in cotton production and annually produces about 25 percent of the nation’s entire crop, according to the Texas A&M University cotton growing program. It would appear the industrial diamond market may be turned on its head shortly. After more than 30 years of essentially ignoring a massive diamond deposit – a find whose scale dwarfs anything discovered previously anywhere in the world – Russian scientists have stepped up research on the Popigai Crater, according to Agence France-Presse. Just how big is the deposit, located in the far north of Siberia? It is believed to hold trillions of carats of diamonds. 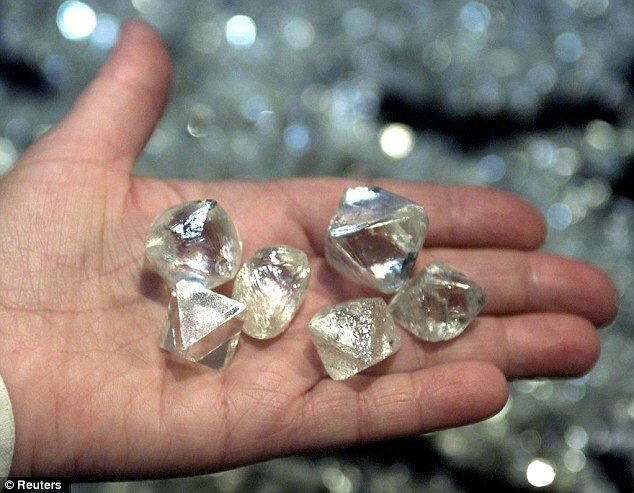 By comparison, Russia’s main diamond-mining region of Yakutia has known reserves of 1 billion carats, the wire service reported. Yet, the impressive discovery has been known in Russia for decades. Soviet scientists uncovered the 60-mile Popigai Crater, left by a huge asteroid in Siberia 35 million years ago, many decades ago. At the time, the impact zone of the crater revealed “a fine material that was actually super-compressed diamonds caking the permafrost,” according to Agence France-Presse.